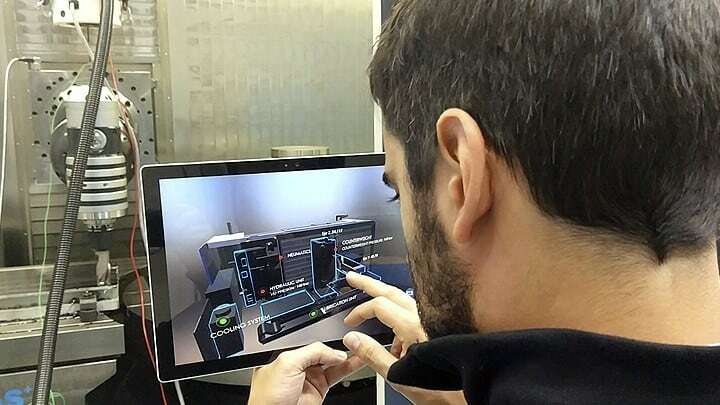 The system enables to visualize critical information that is generated while the machine is in operation using augmented and virtual reality technologies. 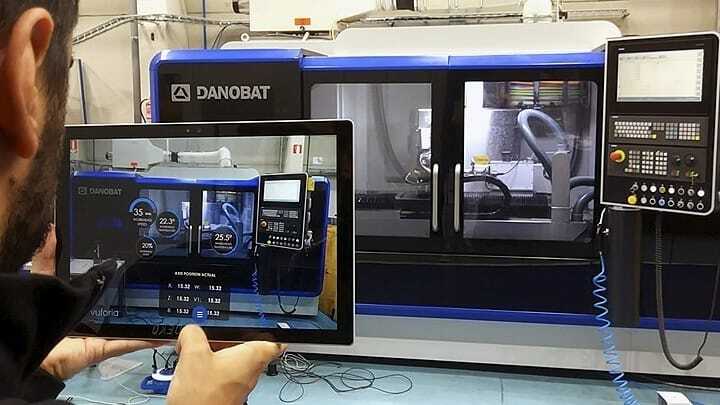 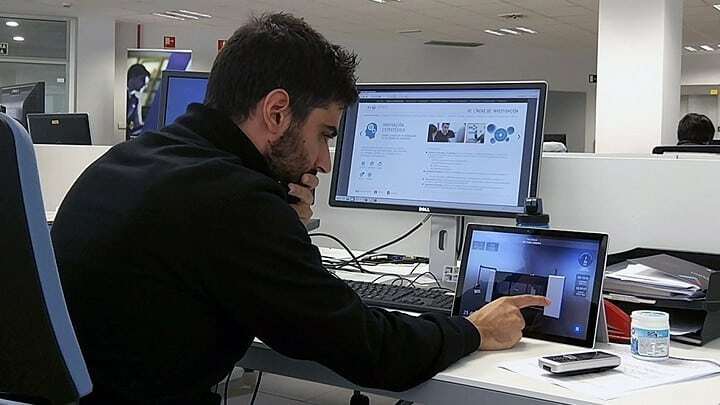 The technician can visualize real time data of the connected machine through a digital twin and access to this data by overlaying the information about the machine through augmented reality. 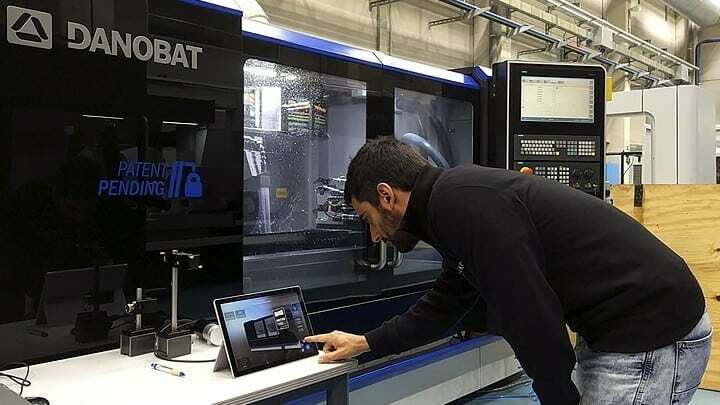 The implementation of the advanced visualization system enables to improve the control of the production processes, making it more efficient and allowing the same technician to operate several machines at the same time without being in front of them.